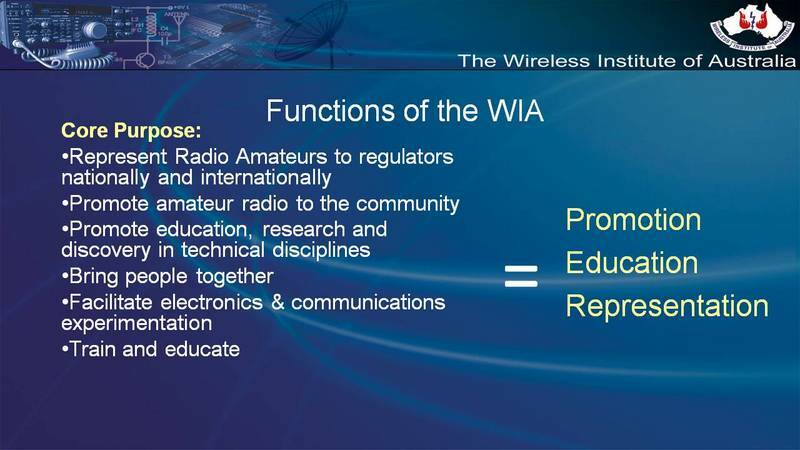 Following the WIA AGM that was held on the 19th of May at the Sea World Convention Centre, Gold Coast Australia the WIA set the stage for the future of Amateur Radio beyond 2020. By placing future and then reflecting on the achievements of the past an array of aspirations were identified. 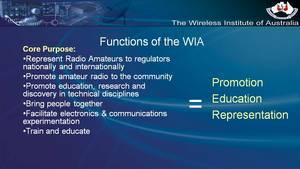 To hear the future of Amateur Radio Beyond 2020, take a look at the video of the presentation.